The best time of the year to travel Eastern Europe is when the region is in full bloom. Fall is a wonderful time to travel in Eastern Europe. Autumn gets less rain than springtime, and the fall air still retains some warmth. The hot days of summer are gone, as are most of the tourist crowds. During the morning, you may find a lingering mist, and brisk air that is perfect for a walk. Nights can be chilly, but the pubs are wonderfully inviting. 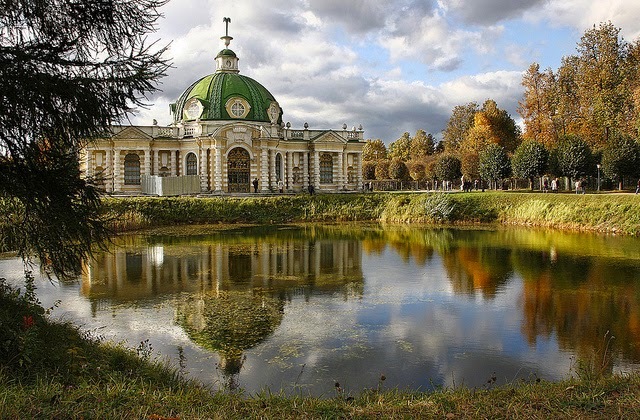 If you're thinking of Eastern Europe in the fall, here are some great places. 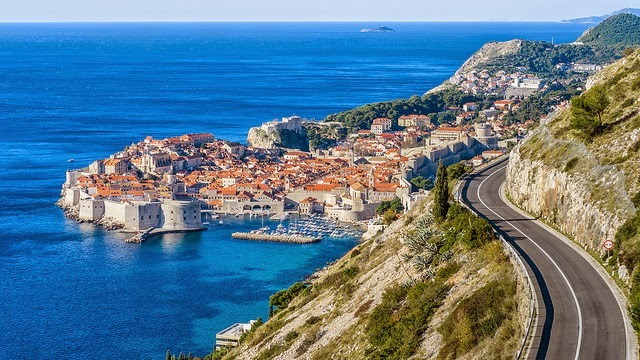 Nestled along the coast of the Adriatic, Dubrovnik has moderate temperatures, never falling below 50 degrees Fahrenheit until December. You'll want to carry a sweater or jacket, but there's no risk of snow or freezing temperatures. It's a lovely time for walking around the picturesque walled city, or enjoying a taste of Croatian wine as you watch the sunset. Some of the best travel spots to check out while in the city are: Roland’s Column, Bell Tower, the Aquarium and the Old Port. Surrounded by city walls, the old part of the town is a must-see location. The aromas and flavors of Budapest seem ideally suited for fall weather. In the morning, check out a historic cafe for a steaming cup of cappuccino, along with specialty baked goods. In the evening, stop by a wine bar to enjoy a local vintage. For dinner, a piping bowl of hot goulash soup is perfect, or you can try one of the paprika-laced Hungarian specialties. As for main attractions in Budapest, check out the Buda Hill Labyrinth, the Parliament Building, the City Park and Heroes’ Square. 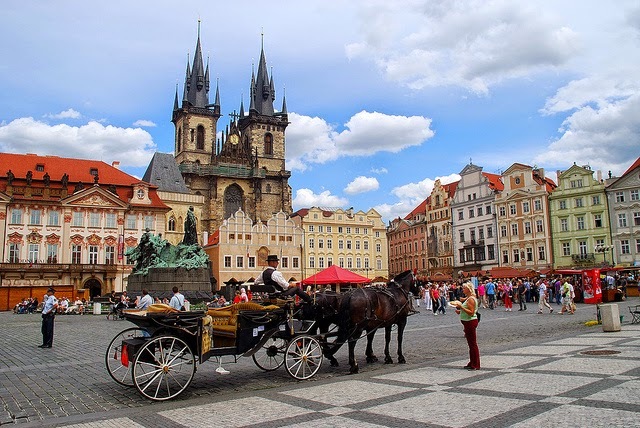 September is a favored month to visit Prague, for those in the know. The weather can still be beautiful, but the crowds are gone. It's an ideal time to stroll around town and enjoy the views of the city's thousand spires and red tile roofs. You can walk up Castle Hill, or make day trips to all the nearby attractions, with little concern for inclement weather. Place the Prague Zoo on your itinerary, too, which is a very intimate and alluring attraction to check out. Fall is a fun time to visit Krakow. There are far fewer tourists than in the summer, and you will find it much easier to get a seat at one of the restaurants along the main square. 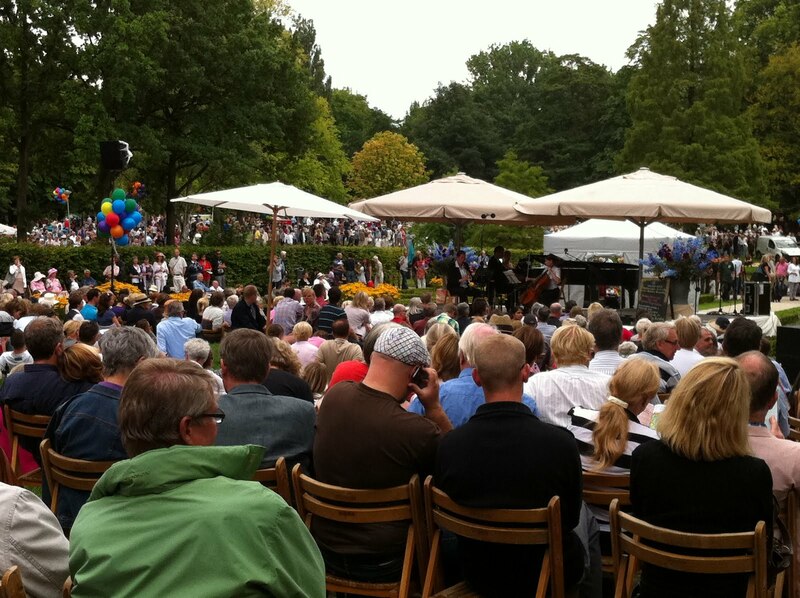 Students are everywhere, and the main Market Square is lively, with many outdoor events and concerts. It's also a good time to shop at Market Hall, or visit Wawel Castle. Some other places of interest worth exploring in Krakow are: Bar Culture, Auschwitz and the incredible Wieliczka salt mine. When chilly weather begins to appear, this city provides many warm, welcoming spots. The historic center of town has charming cafes, where you can warm your fingers with a hot cup of coffee and a delicious pastry. Ljubljana Castle is a fascinating place to visit, and there are also museums where you can discover the history and culture of the area. Many international travelers see Ljubljana as Europe’s main hidden gem. Often compared with the city of Prague, Ljubljana is packed with stupendous museums, great history, and lots of centuries old attractions such as the National Gallery, Tivoli Park, Town Hall and many others. September is an excellent month to visit Moscow. The summer heat has faded, yet winter hasn't set in yet. It's a pleasant time to walk around the city and enjoy outdoor attractions such as Red Square, the Novodevichy Convent, and Sparrow Hills. By late October, winter begins to show its face, with temperatures dropping below freezing. Fall in this city means thriving coffee houses, and vendors offering freshly roasted chestnuts. The market is good for finding local goods, and street performers play. The Slovak National Theater can be a good evening choice. Eastern Europe has hundreds of hidden gems. Some of its best cities are not that well-known to the general public, and that’s exactly what makes this region so vast and mysterious for international travelers. Autumn is the best time of the year to travel Eastern Europe because the locals are in a happy mood as they prepare for the winter Christmas holidays. The natural habitat also changes color from all-green to brown, yellow, red and cherry and that makes the scenery ever so beautiful. The landscape is absolutely breathtaking, whether you’re in Prague, Moscow, Krakow or Bratislava.